Work Isn’t A Popularity Conrest! Home / Uncategorized / Work Isn’t A Popularity Conrest! But If It Were You’d Win…………..If You Pick Up These Habits! 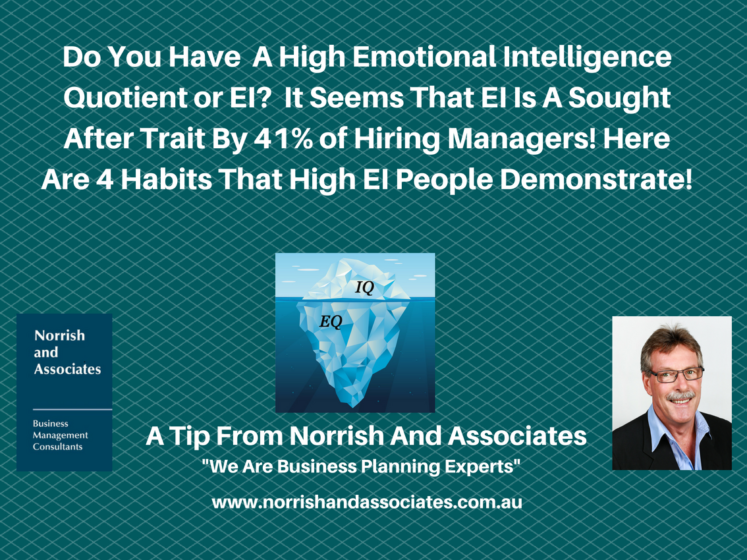 Fact: -41% of hiring managers consider emotional intelligence to be more important than IQ. Yep, you heard that right. So, do you think your EI is up to par with your company’s (or your boss’) expectations? Well, for starters, do you understand what EI actually means? Yeah, we were a little confused at first, too. In a nutshell, it’s the ability to be aware of, and regulate, your emotions and the emotions of others. That generally makes you a more delightful human to be around and, in turn, more hireable. Step your EI game up a bit by acquiring and perfecting these four simple habits as suggested by Aja Frost. Click this link for the article: – Work Isn’t A Popularity Contest!